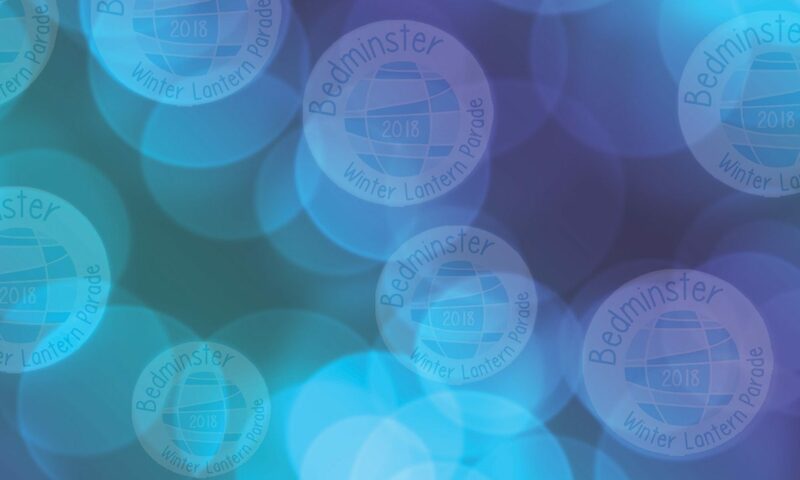 You might have seen that the road closure boards are going up again around the route – the Bedminster Winter Lantern Parade is on! The big day is Saturday 19th January 2019, and it will be exactly as you expect with 1 small, teeny-tiny difference: we’re changing the start time of the event. We’re pushing back the whole thing by 1 hour. Good question. The reason for the later start is because we’ve passed mid-winter already, so the evenings are getting lighter, and we want to make sure all the amazing lanterns look their absolute best. So what are the new times for the Parade? Road closures will start at 4pm, with the on-street entertainment starting at about 5pm. The Parade itself will start at 530pm, following the usual route, and the fireworks will be set off at about 7pm. You can read the full updated event information when you have a moment, but in the meantime make sure you’ve changed the time in your phone, diary or on you wall calendar. We love our 2017 sponsors! Each year we are able to put on the Lantern Parade, thanks to the vital help and support from our sponsors and supporters who help us in so many different ways. For 2017 we are delighted to be welcoming back many organisations as well as saying hello and thank you for the first time to some new faces. So here they are! 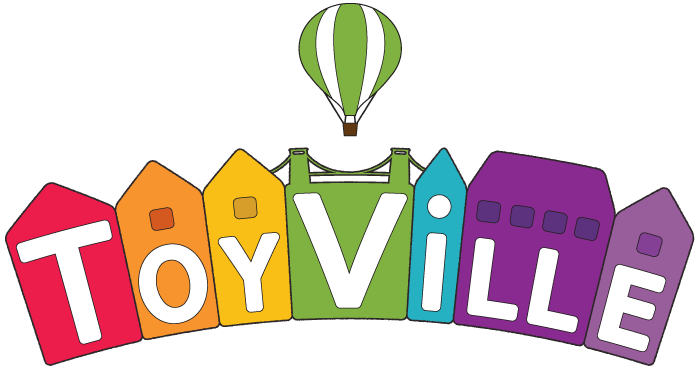 We’ve been operating in the Southville area since 2010. Our philosophy is to combine the resource and experience of a large business, with the personal attention and detail of a local, independent agency to ensure all of you receive the best possible property experience – no matter what your property needs. At Barcan+Kirby we pride ourselves on being friendly and approachable. We’re passionate about providing you with legal solutions that are intelligent, efficient and clear. Providing a high standard of client care is the cornerstone of our success. We understand that you don’t just want a legal expert; you also want someone who listens and understands what you’re trying to achieve. Our core values drive our culture and are at the heart of everything we do. As well as providing high quality, professional advice, we believe in finding practical, common-sense solutions to your issues whilst maintaining the highest standards of client care. Bedminster BID is a business-led partnership that works to create vibrant streets that excite and delight, market and promote Bedminster, reduce crime and improve the shopping environment, as well as advocate and lobby for Bedminster business interest. Thank you to Bristol City Council for supporting the 2017 Bedminster Lantern Parade. 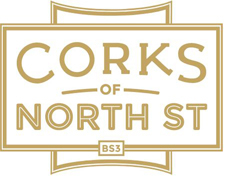 The Bristol Bordeaux Partnership is the voluntary association which manages the official twinning with Bordeaux in France in partnership with Bristol City Council. 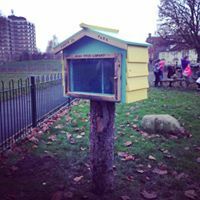 Anyone can join the BBP and get involved in their activities which cover a broad range of cultural, social, commercial and educational initiatives. The twinning was started back in 1947 and was the very first post WWII Anglo French link. There are now hundreds of such twinnings including several near Bristol with counterparts near Bordeaux. The idea behind the link was to get to know our “enemies” and make friends with them to avoid another war. It was about friendship, reconciliation and building a stronger Europe. Over 30,000 people have taken part in schools exchanges over the years and it continues today. In South Bristol the BBP works with six local primaries helping to deliver fun French by bringing over trainee teachers from Bordeaux University and this scheme has been going for over ten years. 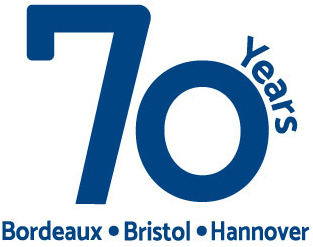 This year there are many high profile and also community based celebrations for the 70th anniversary of both the twinning with Bordeaux and also with Hannover. The BBP would like to thank Quartet for its financial support. Bristol Energy offers gas and electricity for domestic and business customers across Bristol, the South West and nationwide. Owned by Bristol City Council, our profits will be reinvested back into Bristol communities – meaning our energy, and our customers’ bills, can make a positive difference. We were set up to make things fairer, helping people across the country to save money. Two thirds of us spend hundreds of pounds more each year than we need to on our energy bills, yet it only takes a few minutes to switch. By keeping our prices low, we can be part of the change. 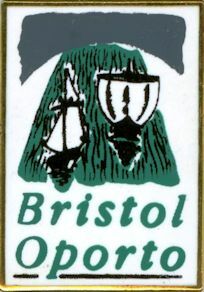 Bristol and Oporto were “twinned” in 1984 and share many characteristics. They are of similar size and both are Atlantic ports, significant centres of manufacture and regional capitals. Hunters BS3 is made up of five individuals, with a combined experience of over 60 years in the property industry. 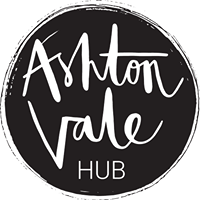 Having all worked locally for many years the team was formed in 2015 with the hope of bringing a fresh approach to buying and selling residential property within all areas of BS3 from Ashton to Totterdown. Our Bedminster branch offers a personal, helpful, friendly, efficient service along with quality photography, high quality sales brochures inclusive of floorplans and our busy Facebook & Twitter pages are ideal for those who like to keep up to date whilst out and about! JG Hog Roasts is a family-run business based in Bristol with 20 years of catering experience. We serve the best hog roasts in the southwest. From the smallest parties to weddings to the biggest live events and everything in between: whatever the size of your event, we can cater for it. Looking for something different? We also offer paella, barbecue, curry and chilli catering. We serve Bristol, Bath, Gloucestershire, Somerset, Wiltshire, The Cotswolds, South Wales and beyond. South Bristol Voice is the community magazine for South Bristol, with 9,500 copies delivered in Bedminster, Southville and Ashton every month. A second edition for Totterdown, Knowle and Windmill Hill delivers 9,000 copies, with more available from pubs, cafés, libraries and businesses. No other publication carries so much news about South Bristol. We care about the local community and we’re part of it, which is why we support the amazing Bemmy Lantern Parade. Special thanks to St Francis Church North Street, the United Reformed Church, West Street and Robert & Eileen Willis for their support of the Lantern Parade.